Who thought the Kings were going to eliminate the Canucks in 5 games? Not me! Who thought Penner and Stolly would get GWGs? Not me! It’s not that I’m not a die hard fan. I’m a cautious and guarded fan. Memories from the past 16 years have haunted me, made me numb and redefined the word, hope. 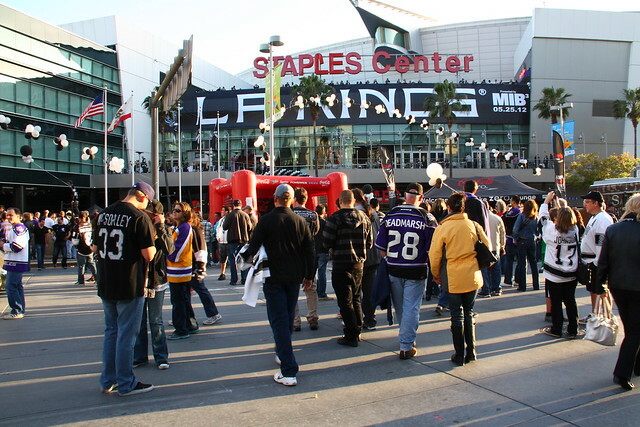 When I arrived to watch Game 3 at Staples, I was excited yet nervous. The Kings were up 2-0 in the series! Why would that make me nervous? 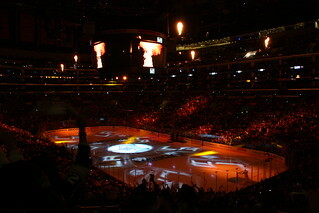 Oh right, because just the year before, I was at Staples Center watching the Kings blow a 4-0 lead to lose Game 3 in OT. 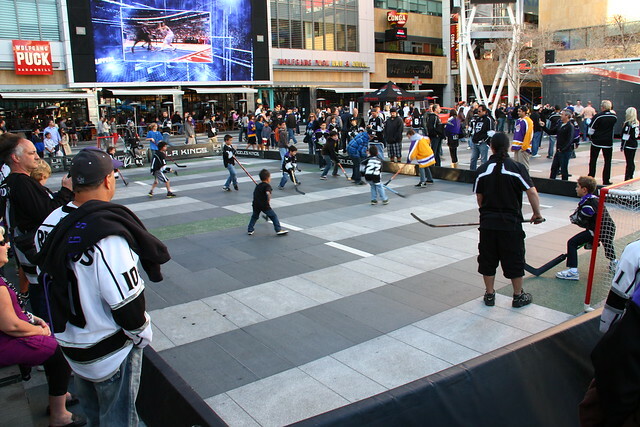 Yup, it ain’t easy being an LA Kings fan. The Canucks dominating the first two periods did nothing to calm my nerves, even though at that point, it was still a scoreless game. I called it early on that it would be a 1-0 game and I was right; Brownie scored in the 3rd and Quick came through with a shutout. 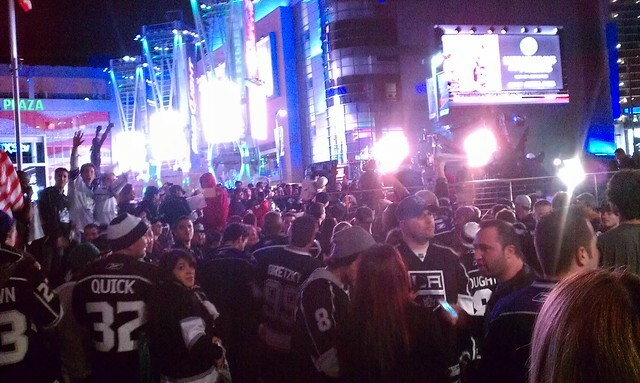 After the game, fans gathered outside Staples and chanted “sweep”. To be honest, I didn’t know how to feel about being up 3-0 in a series. 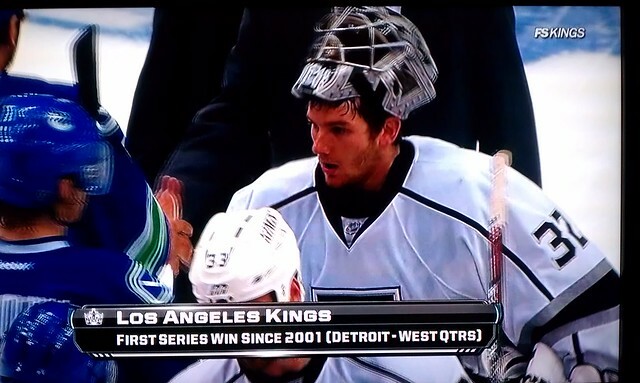 This was the first time that the Kings have ever been ahead 3-0, like EVER. I wasn’t emotionally prepared to deal with the situation. When Game 4 came around, I couldn’t bring myself to watch and I used work as an excuse to avoid it. Too much pressure for the Kings? Pshh, too much pressure for me! Now that we’re moving on to the 2nd round FOR THE FIRST TIME SINCE 2001, I think the most important takeaway for the Kings is that there will be games in which they will battle hard and statistically should win, but don’t (ie. Game 4). 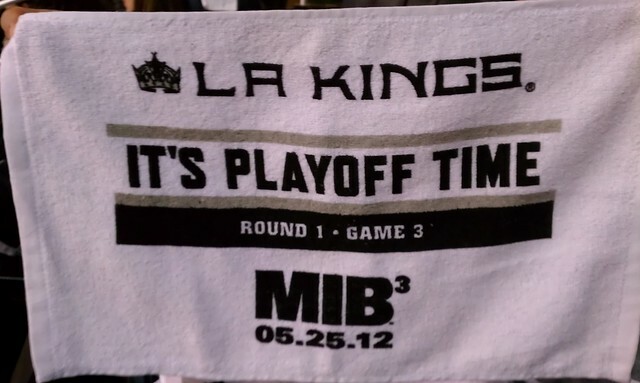 As in Game 5, I hope the Kings do not get discouraged and focus on the game at hand. One game at a time, boys. 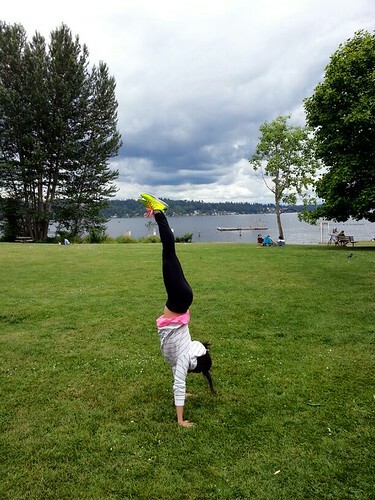 4 down. 12 to go. 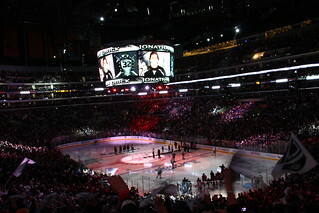 GO KINGS GO!